Mercedes-Benz Vans Browse our latest Van offers. plus £250 Finance Deposit Contribution. Latest Offers As the UK’s largest Mercedes-Benz retailer working with Mercedes-Benz Finance, we are able to offer you extremely competitive rates for a brand new Mercedes-Benz van. Our unrivalled knowledge of the Mercedes-Benz van range allows us to work together with each business we meet, across London, to find a solution for their transportation needs. The Mercedes-Benz Vito and Sprinter are renowned for their quality and durability: mirroring the values that have come to be expected of our respected brand. Additionally, both models meet the new, stricter Low Emission Zone (LEZ) standards, meaning you avoid a £1,000 fine while lowering your carbon footprint. And be it in the city or on the motorway, the new Citan is an impressive proposition. 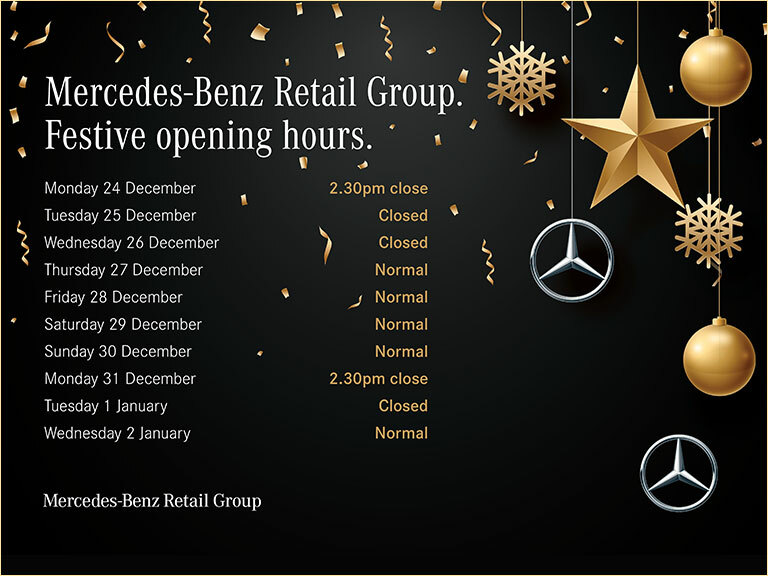 Mercedes-Benz Retail have two sales and five After Sales sites across London, so you're never too far away from help and support. Regardless of which location you visit, you'll be welcomed by our expert staff, who will be more than happy to discuss our wide range of vehicles and maintenance services.